Come and enjoy the motorbike ride on the sea with this adrenaline boosting activity! 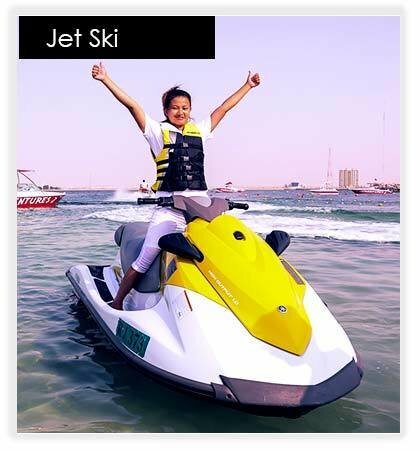 Please be informed that Jet Ski is not allowed in Fujairah Emirates. You can choose any other branches.